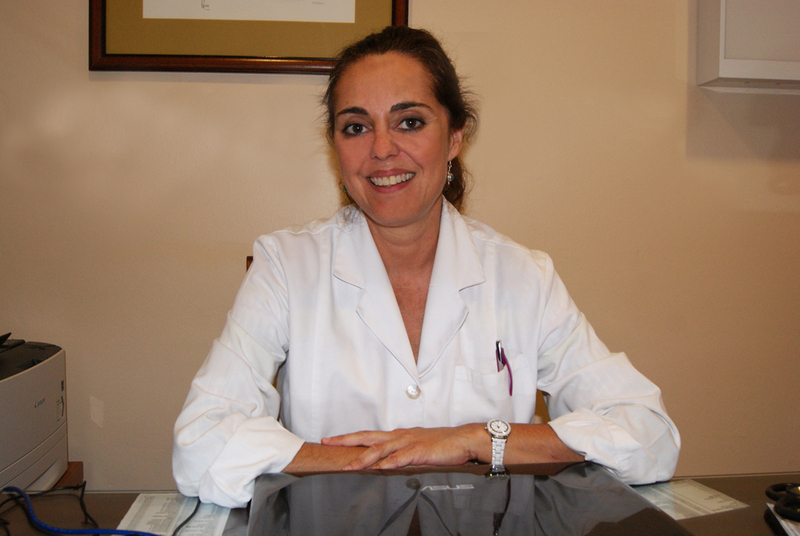 She graduated in Medicine by Cadiz´s University in 1991. Specialized in Reumathology at Puerta del Mar´s Hospital in Cádiz in 2001. She postgraduated in Ideopatic Youth Artritis with honnors in 2009.